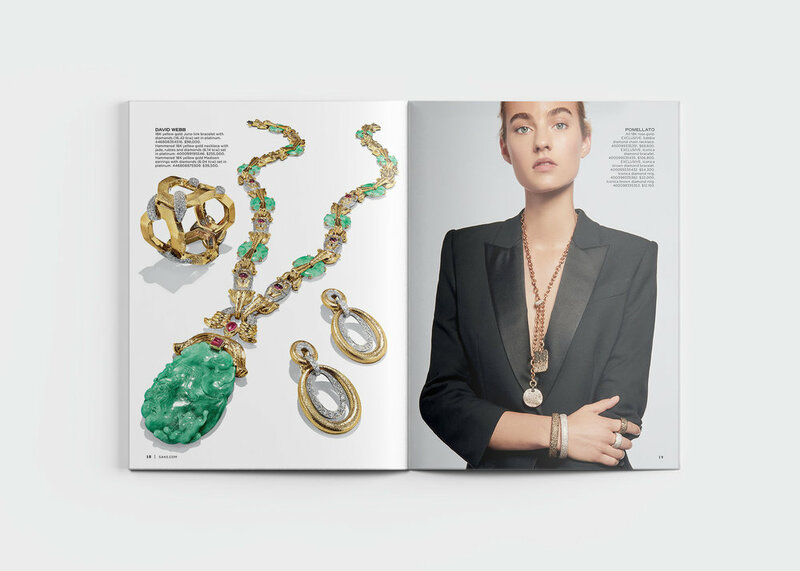 Saks Fifth Avenue Jewelry Catalog for Fall 2018. 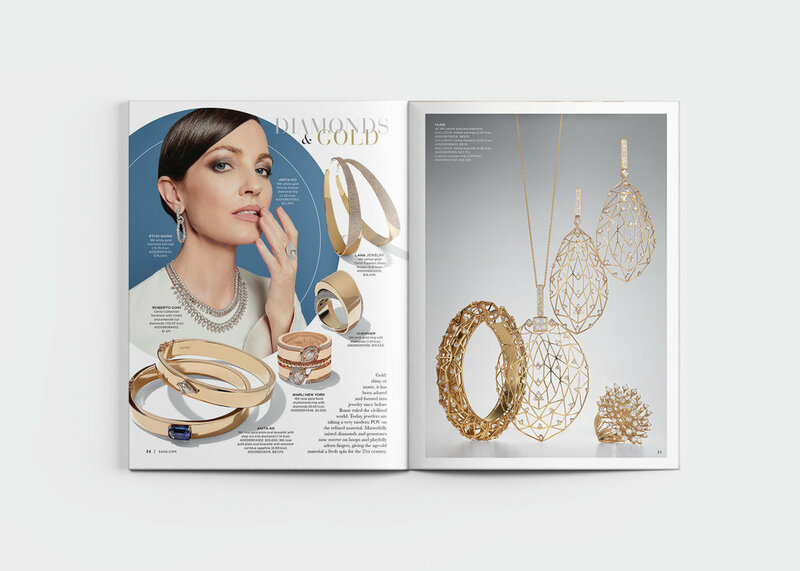 Katie designed the typography, layout, and graphic elements for the printed catalog. Was provided photography and copy from the respective teams.